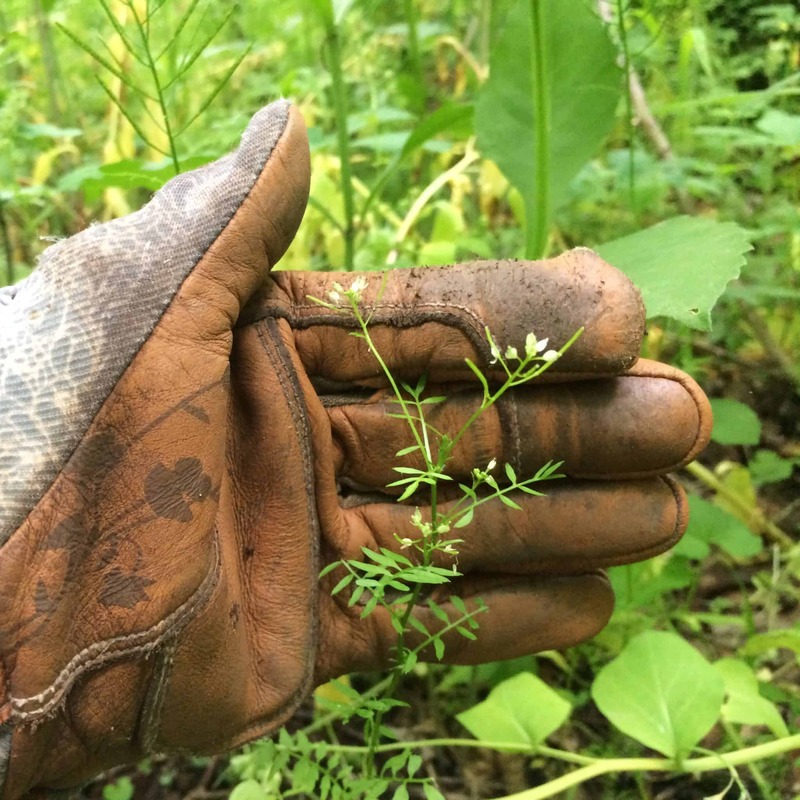 Join us to discover the Preserve’s most unwanted plants. In this session, you will learn about the problems caused by invasive plants, which species are of concern at the Preserve and beyond, and the methods we are using to control these exotic intruders. Naturalist Mary Anne Borge will introduce you to invasive plants through an indoor presentation and Grounds Manager Rick Fonda will join Mary Anne to lead you on an outdoor walk. Walk is weather dependent. Advance registration required by Thursday, June 12.